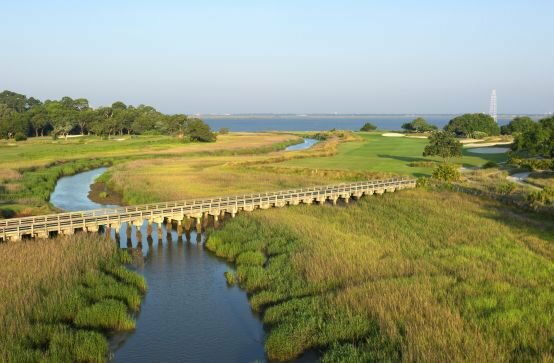 The RSM Classic is taking place at Sea Island Golf Club, on Saint Simons Island in Georgia, this weekend. 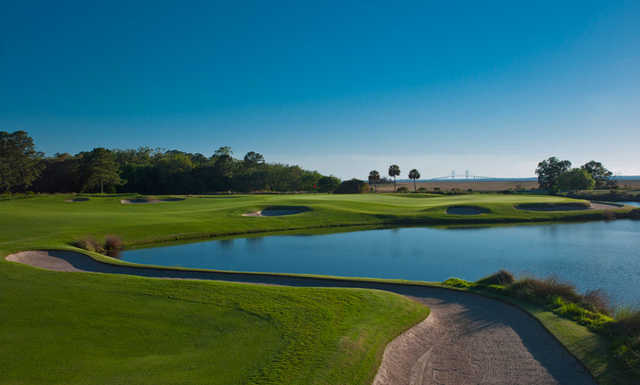 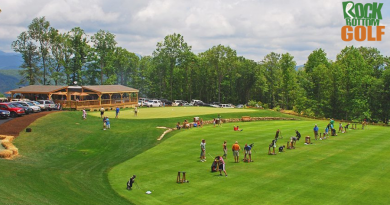 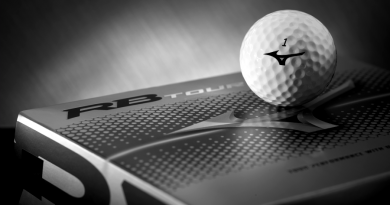 The tournament will be hosted on both their Seaside and Plantation Courses. 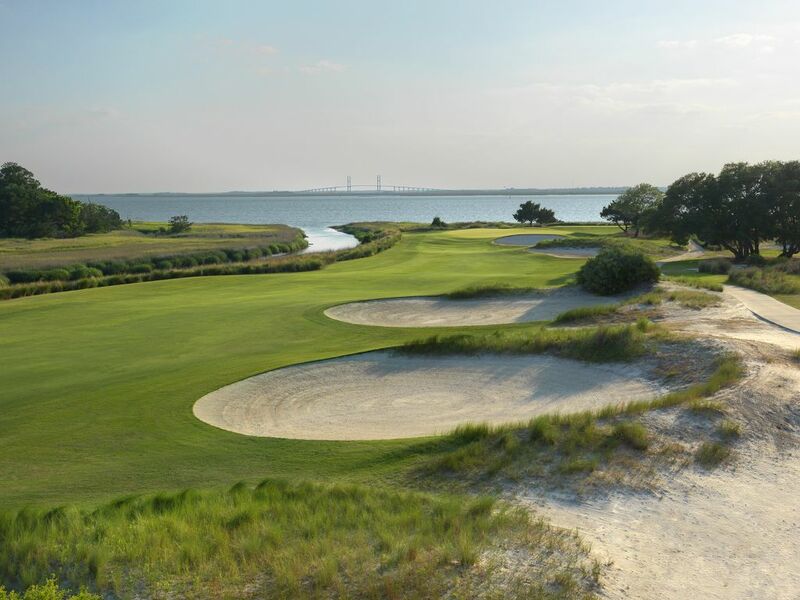 The Seaside Course has been recognized as a Top 100 Course in America and was built 88 years ago. 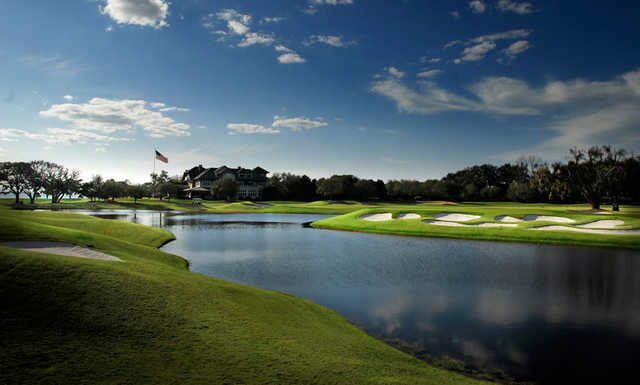 The Plantation Course, which opened 89 years ago, has an interesting tradition- a bagpipe player will play music on the fairway of the 10th hole when the course closes at sundown every day. 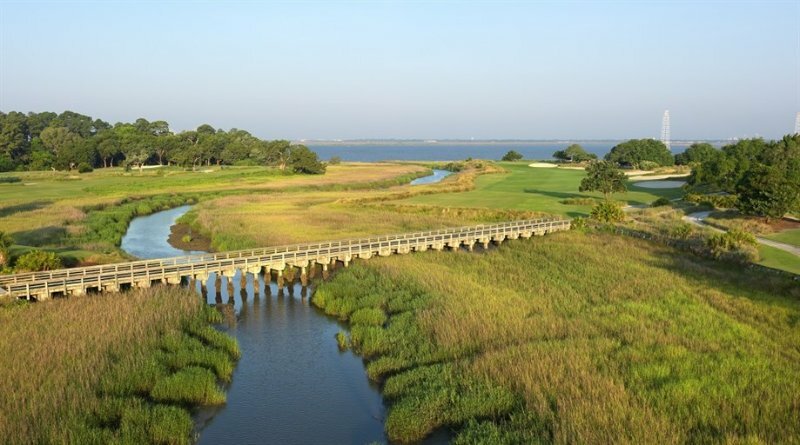 The forecast for this weekend, on Saint Simons Island, is looking pretty nice! 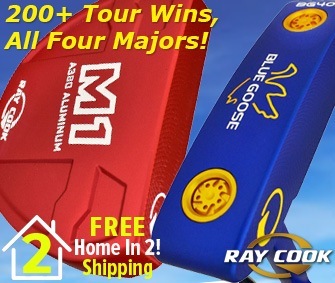 ← Enter to WIN a FREE SkyCaddie Linx GT Game Tracker Edition!